Retirement is a time when individuals should be looking forward to enjoying a slower-paced life without the drone of a 9-to-5 day job. It should bring about feelings of excitement, relief, joy, and anticipation. 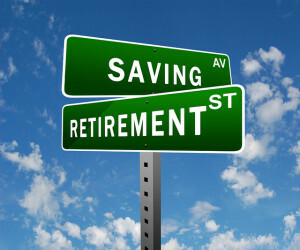 But for many retirees, that is not the case. Their feelings consist more of worry, dread, anxiety, and fear. That doesn’t sound like the golden years to me. Whether it’s because they didn’t start saving early enough, or their life involved hardships that kept them from saving enough for retirement, many individuals nearing retirement age, those of the Baby Boomer generation, are coming to the harsh realization that their finances are not where they need to be. But there’s good news: it’s never too late to start. Playing catch up when it comes to financial planning for retirement can be a bit tricky if you’re less than ten years from the big day. Don’t incur anymore debt, and pay off existing debt. You do not want to go into retirement carrying a huge debt. Once in retirement, your budget will be fixed and there will not be much room for error. Stick to a budget—NOW. Even though you won’t be on a fixed income until you officially retire, get in the mindset and practice now. The better you are at living on less, the more you can save while you still are generating income. Do the math and consider your timeline. 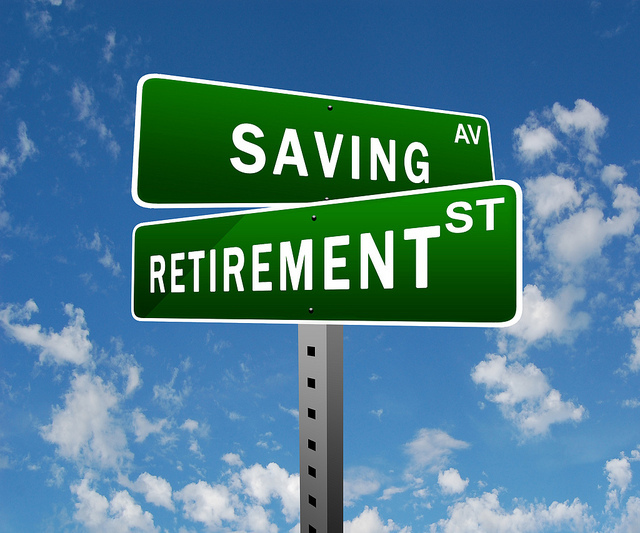 It may be that to live the retirement lifestyle you have always dreamed of means you might have to put it off a few more years. Work an extra couple of years into your planning and see where it financially gets you. If that is not possible, consider going part-time instead of skipping out completely. It will take an extra amount of effort and diligence, but it is possible to improve your retirement financial situation—no matter how late you start.